King Day Camp is dedicated to high quality programs, attention to individual needs and promoting confidence through a sense of accomplishment. 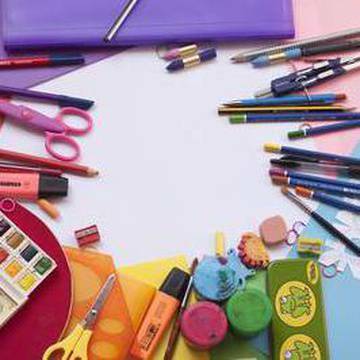 By providing a supporting learning environment King Day Camp can enable children to trust, respect and appreciate all forms of life. 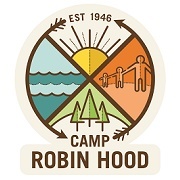 Camp Robin Hood's Day Camp has the atmosphere of overnight camp! The outstanding staff fosters independence and emotional growth in a fun, high-spirit setting. Choose from the traditional camp or the Sports Academy. 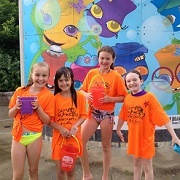 Swim instruction, special programs, and themed bus rides help make these programs the ultimate summer experience! The Y offers several day camps for all ages and interests. 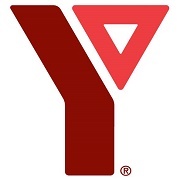 For their overnight and family camps, their most notable outdoor themed camps are the YMCA Camp Pine Crest, located in Muskoka, and the programs at the YMCA Cedar Glen Outdoor Centre. 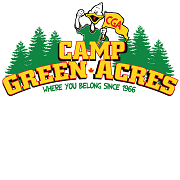 The goal of Green Acres summer programs is to get children outdoors in a fun, safe, and spirited environment. 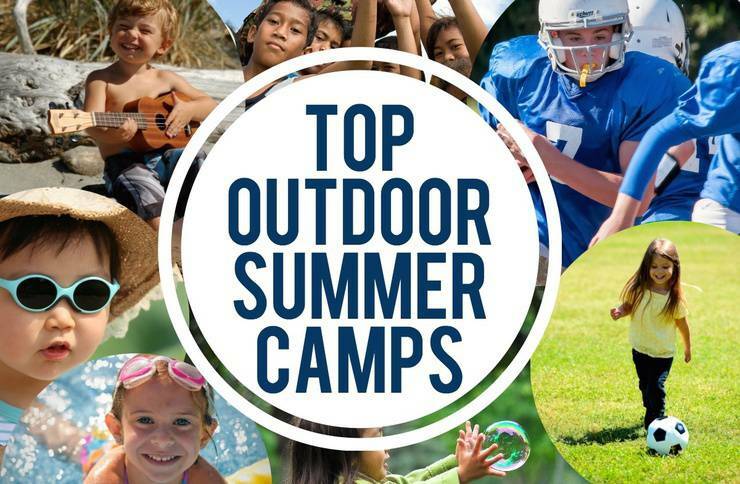 They offer a Traditional Camp, All-Star sports, camp, Cedar Creek Riding Camp, Parent and Tot Camp, as well as several specialty camps. 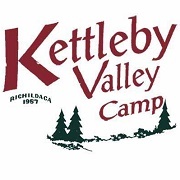 Kettleby Valley Kids Camp is a beautiful setting filled with fun and adventures just north of Toronto. 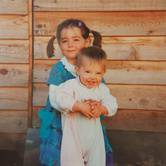 Day camps and overnight camps cater to kids aged 4 to 15. This summer camp program is a great opportunity for kids to build their independence in a safe and exciting environment. Activities include canoeing, climbing wall, swimming, bouldering, archery, field games, ropes courses, and more! 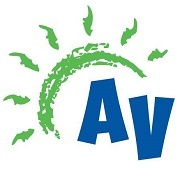 Located in Thornhill, ON, Adventure Valley offers several camps for kids up to Grade 8.  These include General Camps, Sports Camps, and Specialty Camps for activities such as extreme water sports, golf, horseback riding, just to name a few. Overnight Outdoor camps are also offered at Camp Tamakwa and Camp Manitou for kids in Grades 1 to 5. 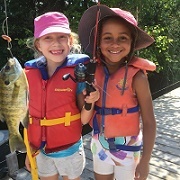 Located on the shore of Middle Bob Lake near Minden, Ontario, Onondaga inspires the best in outdoor fun, learning and adventure for girls and boys from 6 to 16 years old. 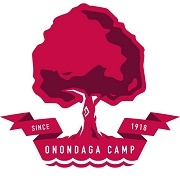 Campers will get the opportunity to participate in over 25 different sports and activities including the ropes course, windsurfing, sailing, kayaking among others.